Consumers at CarPros are able to find attractive vehicles at prices that are typically 10-20% less than they would pay at traditional commission based dealerships. Buyers benefit from below retail prices and a comfortable, no pressure environment that enables anonymous, safe, and convenient private party transactions. We are truly a family owned and operated dealership and you will see feel that the moment you visit us at CarPros. 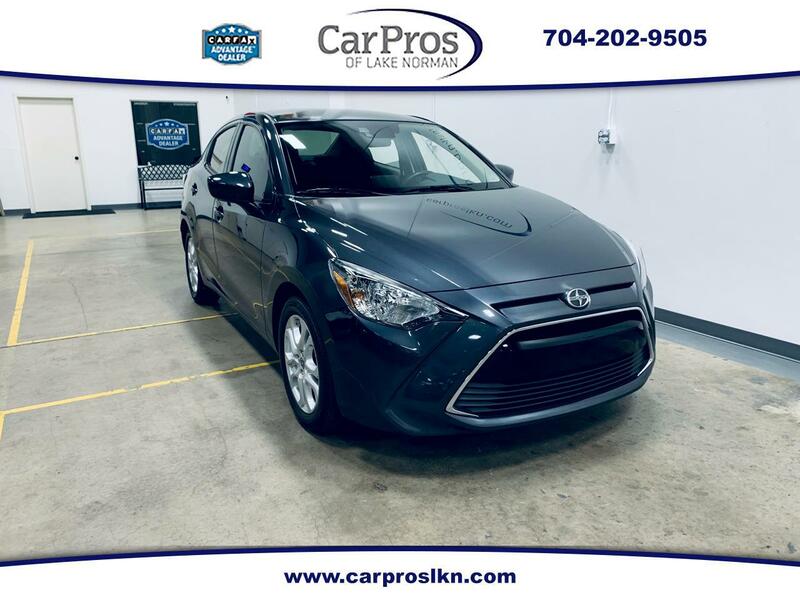 Visit Car Pros of Lake Norman online at www.carproslkn.com to see more pictures of this vehicle or call us at 704-202-9505 today to schedule your test drive. At CarPros we do our best to ensure all information on our website is correct and up to date. All pre-owned vehicles are sold "as-is" by law. Extended warranty plans are available. Newer models may still be under factory warranty. All advertised prices exclude your state sales tax, tag and title fee. Our dealer document preparation charge is $449. It is the customer's sole responsibility to verify the existence and condition of any equipment listed. Neither the dealership nor Dealer Car Search is responsible for misprints on prices or equipment. It is the customer's sole responsibility to verify the accuracy of the prices with the dealer.